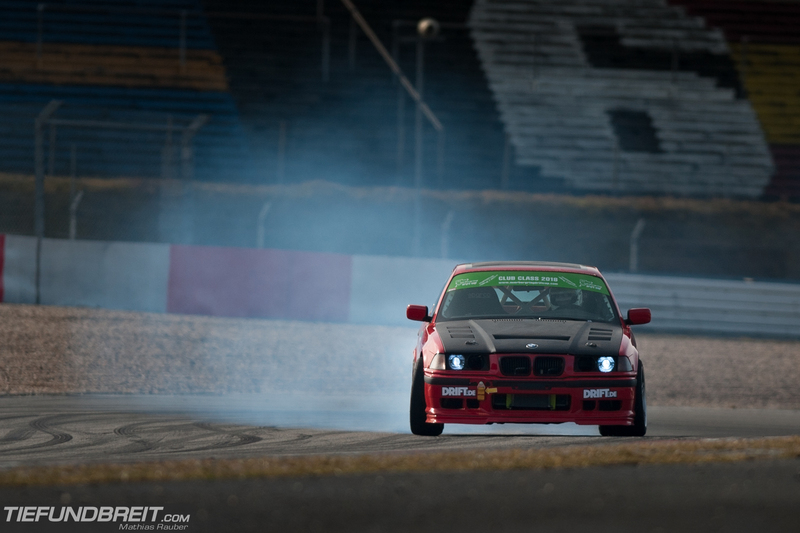 Drifting has long since reached an international stage – so it’s no surprise that there’s a number of drift events here in Germany as well. 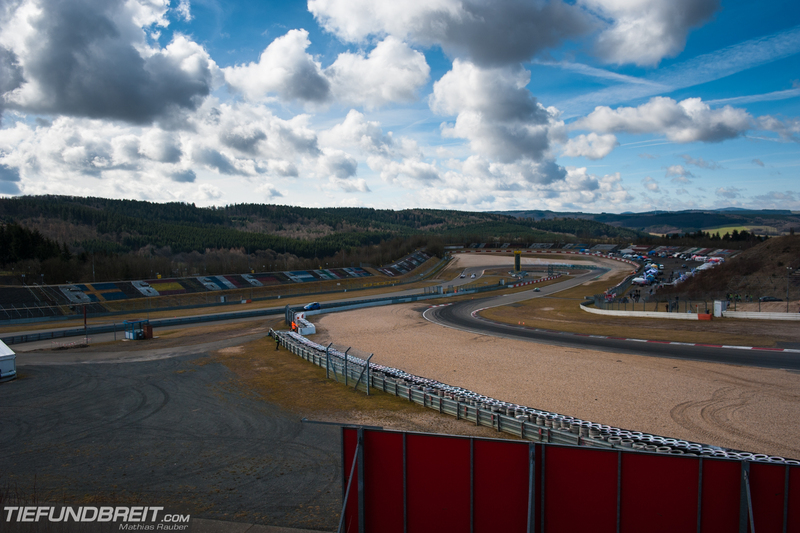 One of the better known ones is the Nürburgring Drift Cup. 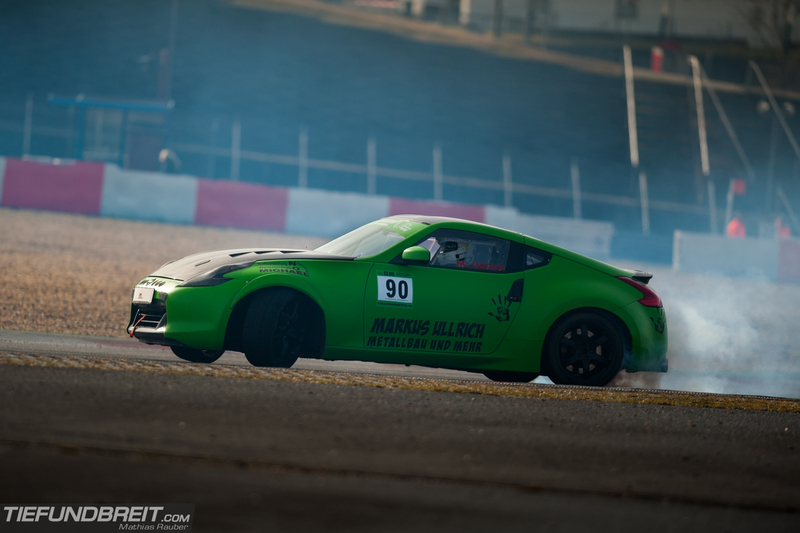 Organized by Skylimit Events, it’s become a fixture in the drifting scene. I managed to squeeze last weeks first round of the Drift Cup into my schedule and so I found myself standing at the first corner early in the morning. It was a pretty mixed line-up for a German event! Although there were the obvious expected BMWs, there were a lot of foreign cars as well. Not only the cars were forign, though. There were a lot of drivers from neighbouring countries like the Netherlands, Belgium and even some came from as far as Sweden! 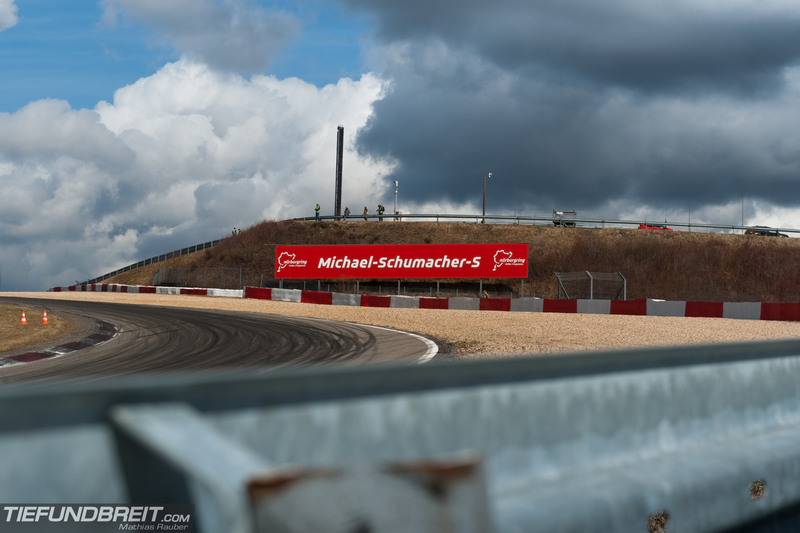 I’ll leave you with some scenic views of the drift areas… oddly peaceful without all the noise of the cars travelling sideways through these corners!